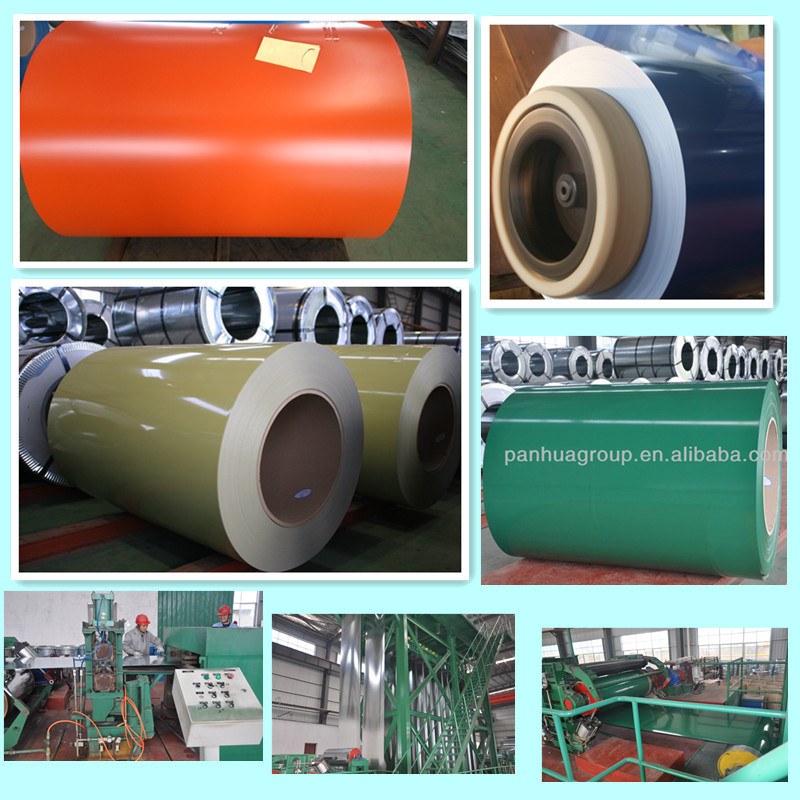 (4) galvanized metal & waterproof paper around circumference and bore protection. 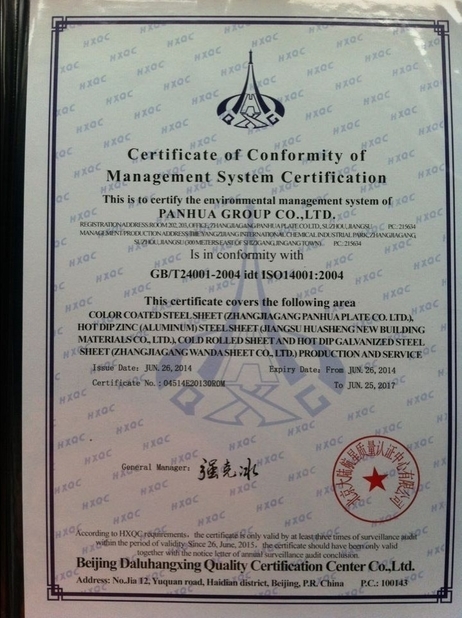 Panhua Group Co., Ltd was established in 2004.Now Panhua possesses about 10 square kilometers of land and 3400 employees in total. 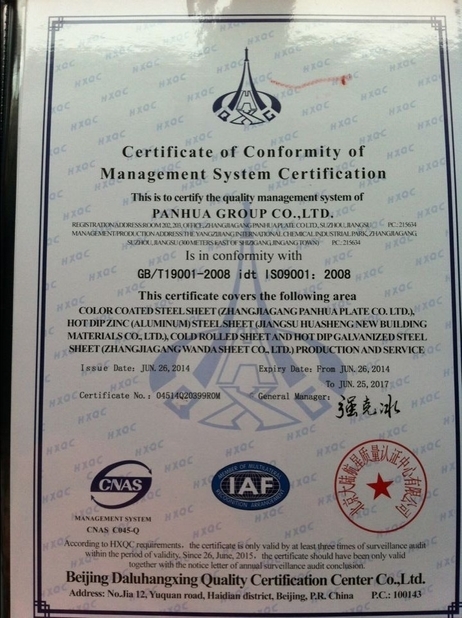 By turnover, Panhua Group is ranked among Top500 Chinese Companies. 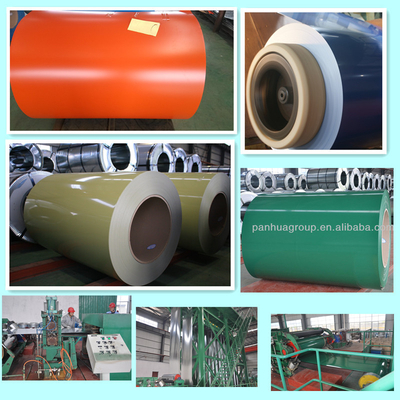 We are making continuous efforts to provide you cold rolled steel coils, galvanized steel coils, prepainted steel coils, and all dimensions of steel sheets to meet end users’ demands by cut-into-length and slitting lines. 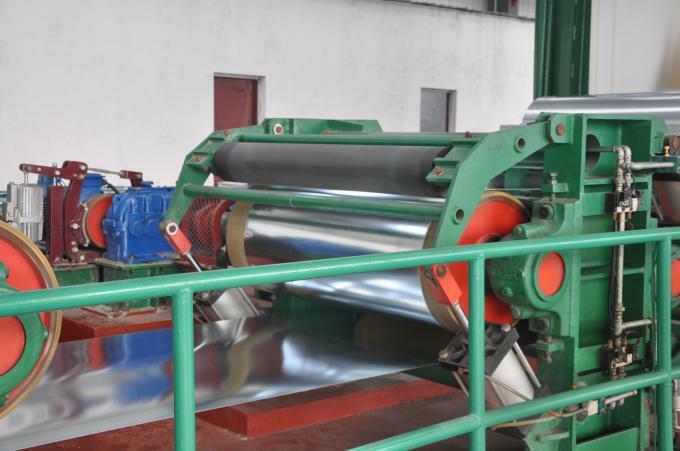 Our tandem and single stand cold rolling mills are fully imported from USA, Germany, Japan, and India. Equipped with ABB and Siemens automation, all our equipment can offer you accurate dimensions, minimized tolerance, superior heat & corrosion resistance, and aesthetic appearance.